Bellingham Acreage. 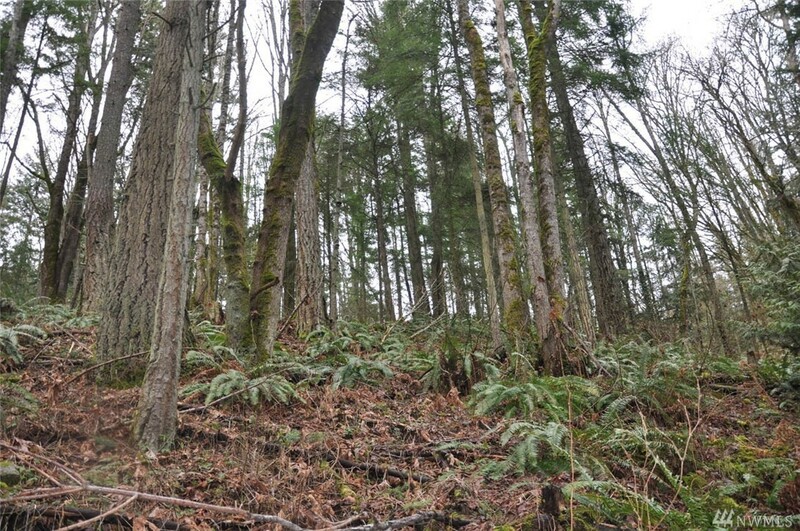 7.73 Acres affordably priced at $125,000. Popular Bellingham School District. Country Feeling yet, close to town. Many BIG trees. Possible Views. Additional parcels available. Many home sites to choose from.